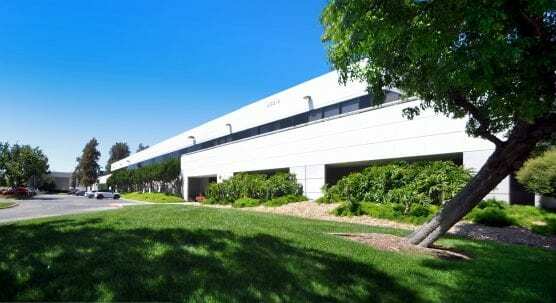 Santa Clarita Studios, an independent studio operator, has leased a 109,379 square-foot industrial building in Valencia, CBRE announced Wednesday. The commercial real estate and investment services firm’s Craig Peters and Sam Glendon represented the tenant. The property, located at 28210 Avenue Stanford, is a recently renovated, high-image industrial building located in heart of the Valencia Industrial Center.